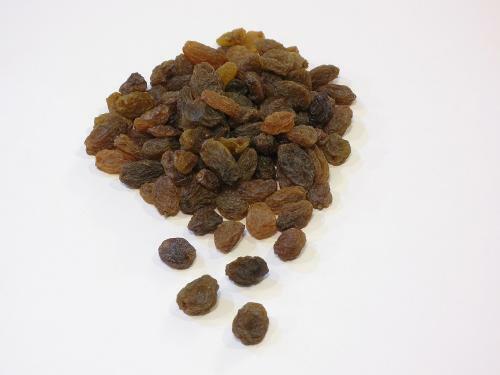 Sun dried raisins: These are sun-dried Thompson Seedless grapes. 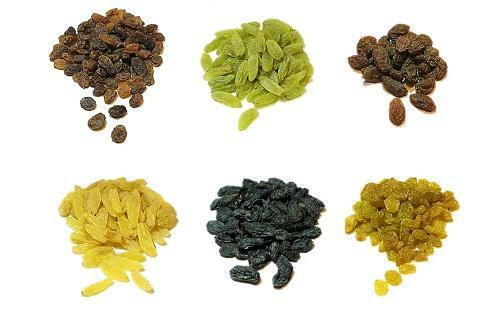 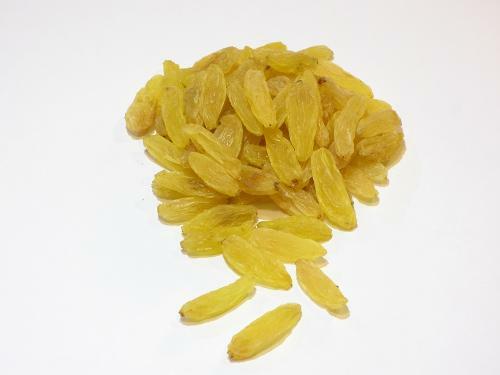 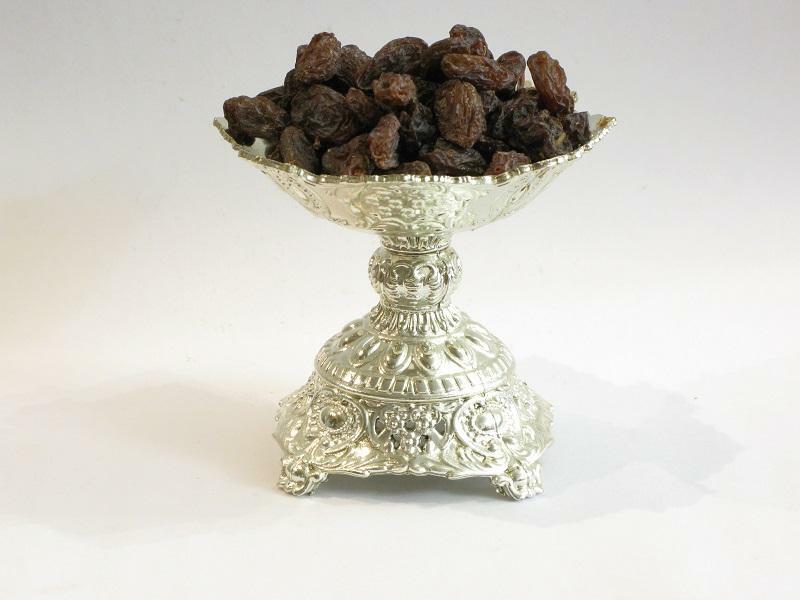 They account for almost all Qazvin raisins. 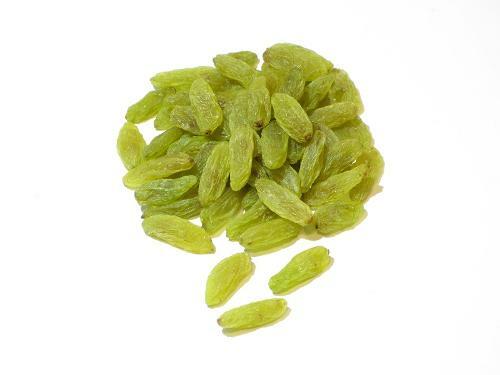 The grapes naturally develop a dark brown color as they dry in the sun, a process that takes from two to three weeks.